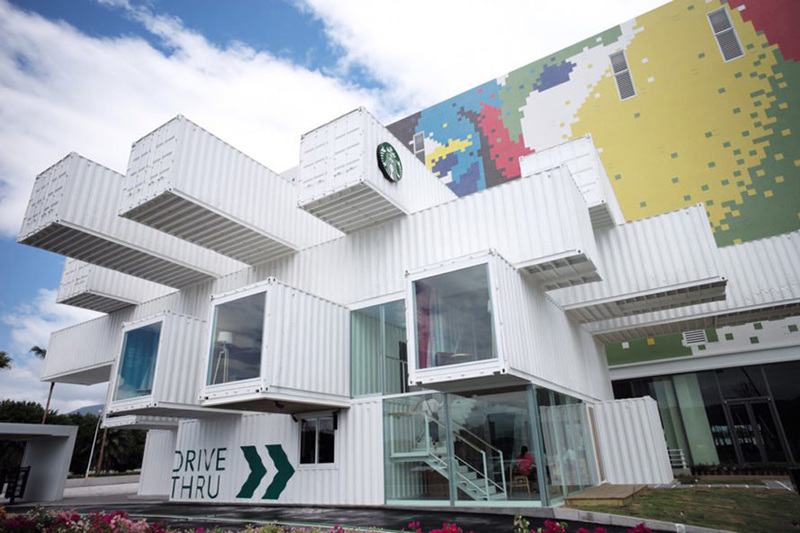 Starbucks will shortly open its first Asia Pacific store built from reclaimed shipping containers at the Hualien Bay Mall in Taiwan. The project is part of the brand’s Starbucks Greener Stores initiative that’s aimed at minimizing its environmental footprint. The store spans two storeys and totals approximately 3,445 sq ft. 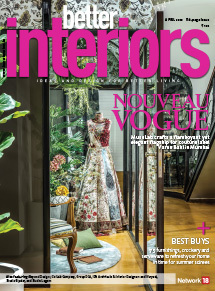 Inside, the store features warm decor and comfortable seating with natural sunlight flooding through skylights installed across the space. These illuminate a brightly illustrated mural at one end of the store. At the other end of the store, visitors are invited to enjoy the beautiful mountain landscape that forms a picturesque backdrop to the port city.